I have a new profile at BrandYourself.com. This may not be exactly water related but it should help this page show up higher in search results. 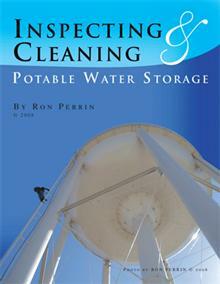 So, if you are looking for the RON PERRIN of “Ron Perrin Water Technologies” I am the guy. If this helps people connect with my water tank and tower inspection and cleaning services I am sure it is worth a few lines on this blog. Ron Perrin may not be as common as John Smith but there are several around the world. I originally named my company “Ron Perrin Water Technologies” to let water utility managers know I was no longer with “U.S. 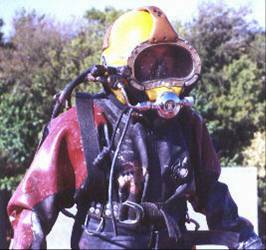 Underwater Services”. What I did not know was that advertising my name would bump me into so many people around the world also named Ron Perrin. Is also “The Clean Water Tank Drinking Water Project” blog. This is basically my passion project. After getting involved in using divers to perform water storage tank inspection and cleaning I soon found storage tanks are an overlooked and underserved part of our water systems. Sediment gathers in the bottom of tanks and towers. Over time a few inches can support a wide variety of bacteria, protozoa like cryptosporidium and even viruses. 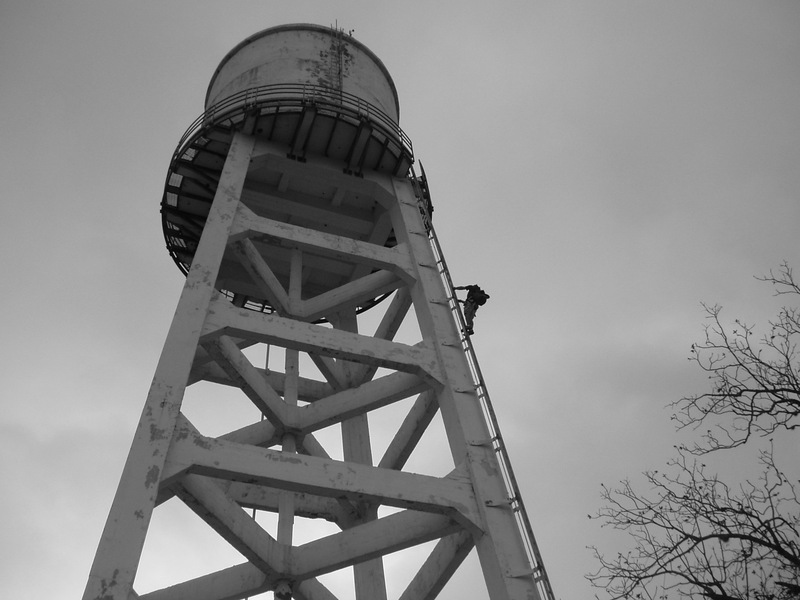 This blog was set up to be an educational tool allowing water utility managers and the public they serve to understand the importance of water tank and tower inspection and cleaning programs. we serve Texas, Florida and most of the midwest, southwest and southeast U.S.